Prevent Cancer Now » Spring into Action! 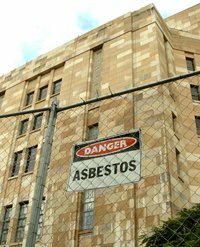 Send Prime Minister Stephen Harper this letter demanding that the Canadian government immediately stop the production, use and export of carcinogenic asbestos. Then send Liberal Leader Michael Ignatieff an email to say his recent U-turn on banning export of asbestos is a deadly flip-flop. Stop Those Carcinogenic Tar Sands: Tell RBC to bank your money on a clean energy future for Canada! Help Prevent Cancer Now raise funds in The 2009 Cancer Prevention Challenge We need YOU! If you haven’t already, please don’t forget to sign our Position Statement on dangerous incineration technology!